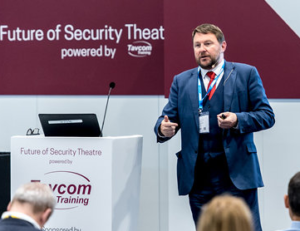 Security convergence is vital to help reduce critical infrastructure vulnerability to attacks, delegates at IFSEC 2018 have been told. Jasvir Gill, founder and chief executive of AlertEnterprise, delivered a keynote presentation on why “cyber security is from Mars and physical security is from Venus”. He explained that exploitation of weaknesses in corporate security is increasingly destructive and frequent, yet too many businesses and organisations still segregate IT and corporate security. He explained that taking a unified approach is therefore essential to bridging the silos – IT and physical security has to work together. Gill provided case studies on how AlertEnterprise’s software can help to protect critical infrastructure in key sectors, such as utilities, oil and gas, airports, federal agencies, financials, pharmaceuticals and healthcare. 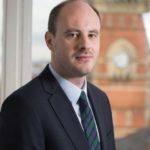 Gill said businesses must leverage technology and look at examples of best practice from counterparts which have already successfully addressed these challenges. He also stressed that security convergence requires leadership and political will. 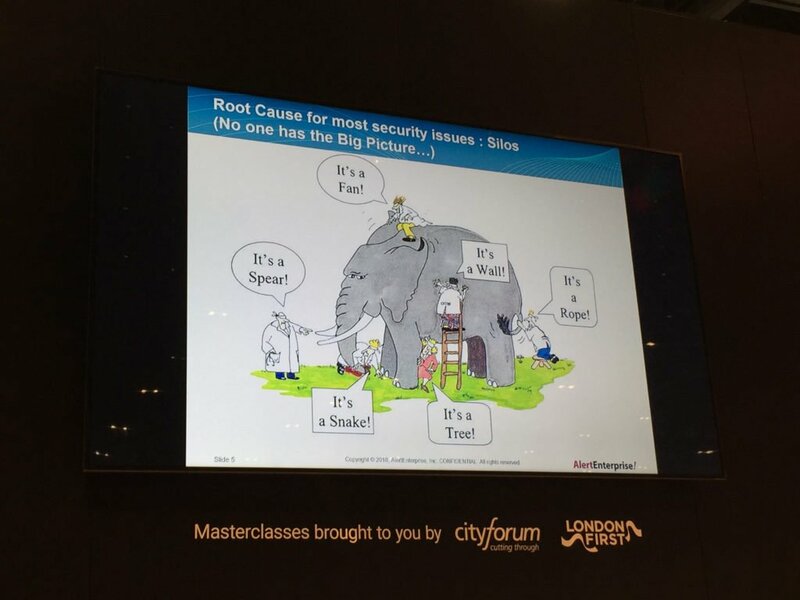 Incredible insights makes you realise how holistic thinking and applying security convergence is critical to bring Cybersecurity and physical security live in organisations !